Is Technology the Key to Increased Productivity within Mobile Workforces? Being a mobile worker means leaving the office behind and getting stuck into work at a more convenient location. It offers employees more flexibility and an improved work-life balance, helping to step up productivity. As well as improving productivity, flexible working gives those in remote locations the chance to explore different career paths as they no longer have to head into the office. With an increase of people expecting such flexibility, technology is has begun focusing on essential factors such as transportability and instant communication. Although it’s important that all businesses keep up with technology to get the most out of their staff, sourcing sleek portable tech is a particularly vital part of running a productive mobile workforce. 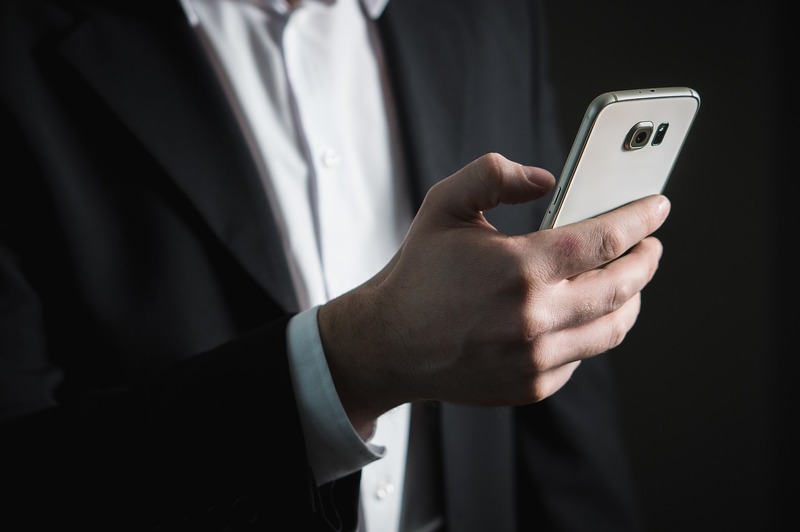 Mobile working, in general, has the potential to boost staff productivity, offering them the ability to juggle personal responsibilities with their career to ensure their engagement doesn’t drop. In fact, Workplace Trends found that 63% of employees who worked remotely had better levels of productivity and an improved work-life balance compared to others who work in offices. While 62% were concerned that other employees didn’t think they were working as hard, they believed that collaborative technology and clear policies would clear up this issue. Investing in such technology can only increase the improved level of productivity this type of work brings to the table. A focus on improved technology for mobile working has resulted in apps that give staff everything they need to get the job done efficiently. With dynamic scheduling, business dashboards and the ability to track tasks at the touch of a button, staff no longer need to be at a desk to finish their work. Management apps help with productivity as workers won’t need to chase their managers when they need information about the task at hand, nor do managers have to worry about how much work is being done. If your mobile workforce needs a bigger device to use alongside their smartphone, a tablet is a perfect choice. Technology is now smaller and more portable than ever but, as The State Press describes, it continues to grow in terms of innovation due to the production of nanotechnology. Tablets are a great example; remarkably portable and easy to use from any location, they can do pretty much anything a laptop can do. By offering a mobile workforce the essential programs they need in a sleek format, they can be confident in how to go about their tasks and collaborate with the rest of the team. It may be tempting to present lots of new tech with the hope of instantly increasing productivity, but there are other areas you must focus on to do so successfully. A study by Gallup linked low employee engagement with a decrease in productivity which could result in reduced profits. Technology clearly plays a huge role in how well a mobile workforce can complete a job, but it’s equally as important to keep employees happy. Ensure they are immersed in company culture despite being away from the desk with daily communication, regular incentives and positive feedback. Working for a company that appreciates them and rewards hard work will encourage loyalty, which typically has a big effect on productivity levels.